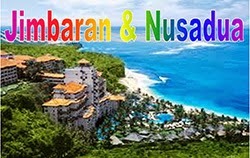 Whether you are looking for a plot of land for sale in Jimbaran for a private house, a commercial villa, restaurant or even to build a resort hotel we have all the best option on affordable land in Jimbaran for your dream property in Bali. Land in Jimbaran for sale close to the airport in Kedonganan, Beach front or cliff front land for sale in Jimbaran Uluwatu and Pecatu, ocean view land in Jimbaran for sale in Sawangan and Ungasan, affordable land in Jimbaran Kutuh Nusadua and Tanjung Benoa. 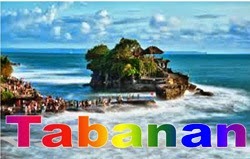 Please fill in the parameters of land in Jimbaran you desire for your dream property in Bali .